Samantha is the CEO and founding partner of Corbin and Kaiser – a woman-owned public affairs and strategic development firm serving not-for-profit, government, and cause-based organizations through government relations, coalition building, fund development, and public relations. Corbin and Kaiser has managed national organizational expansions, procured over $700 million in funding for education and public interest programs, and has led clients and coalitions to victory in front of the legislature. Samantha Corbin organized the open letter on the pervasive culture of sexual harassment and assault in politics published in the LA Times on October 17, 2017, and is a co-founder of the We Said Enough Foundation, whose mission is to eliminate bullying, harassment, and assault in all its forms. Samantha now serves as the organization’s Executive Director, and recently oversaw the passage of Whistleblower Protections for California's legislative staff. A dogged advocate on consumer privacy and protection issues, Samantha co-led the effort to pass SB178 (Leno), CalECPA with the ACLU and the Electronic Frontier Foundation to establish a warrant requirement for digital content. Most recently, she played a significant role in the passage of the California Privacy Act and the passage of Net Neutrality protections in California. Samantha is known for designing innovative, but practical and fiscally responsible strategies. Her efforts have resulted in a $50 million award-winning to develop a Common Assessment system for all CA Community Colleges and ensure equity in student placement; the development of Cal-PASS Plus – a public-private partnership which manages the largest longitudinal database of student outcomes in the country and focused on improving education and workforce outcomes; and the development of metrics to track and assess the efficacy of service delivery to foster youth across the state. A native Californian, Samantha has lived in Sacramento since 2002, where she shares a home with her teenage daughter and three rescue dogs. 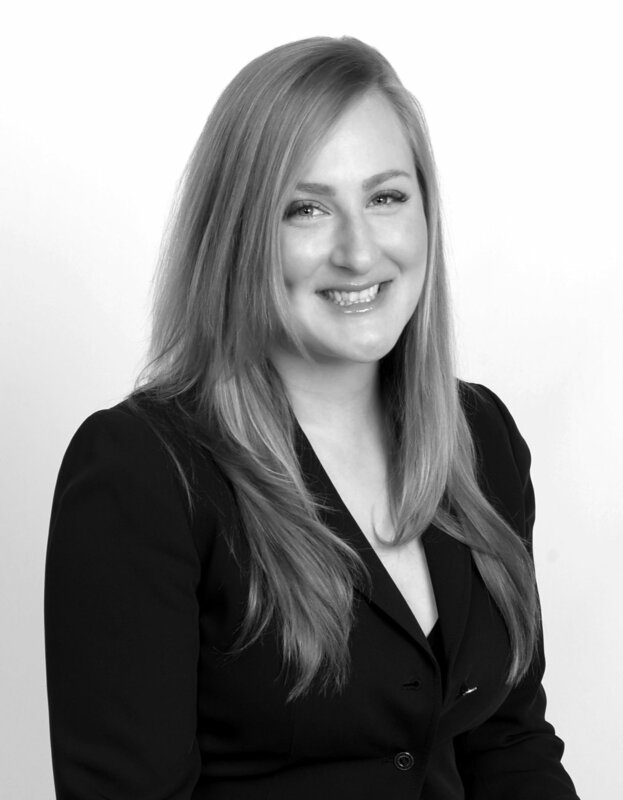 Danielle is the Chief Operating Officer and a founding partner of Corbin and Kaiser. She is a seasoned professional specializing in governmental advocacy, marketing, proposal writing, and copywriting that earn her client’s recognition and contracts. She has more than two decades of experience in creating print and social media advocacy, and marketing campaigns for the state’s leading governmental agencies, commissions, trade associations, political organizations, and the nation’s top luxury brands. Danielle’s published work can be found on Calchamber.com, VisitCalifornia.com, Williams-Sonoma.com, Potterybarn.com, Westelm.com, and EdibleSacramento.com. Danielle has played a major role in numerous state and national advocacy, marketing, public relations, and communications campaigns. From 2014 through 2016, she led the organization and direction of monthly, state-wide meetings of the Fair Shake Commission on Income Inequality, chaired by Tom Steyer of NextGen Climate. The work of the Commission focused on public health issues affecting the poor and homeless populations of California, including disability, and mental and behavioral support services, access to affordable housing, appropriate nutrition, early childhood health and wellness, climate change, and access to quality childcare and education. In 2013, she authored a $300 million award-winning proposal for BuildLACCD, a community economic and career tech development program in the Los Angeles Community College Association. During this time, Danielle also developed curricular content and on-line testing modules for Pearson Education Systems. Danielle joined the California Travel and Tourism Commission (CTCC) in 2008, where she managed production of the official California Visitors Guide, Road Trips Driving Guide, official state map, and 11 international guides. During this time, Danielle managed the production of all content, marketing and publications for the Commission’s domestic and international websites, including visitcalifornia.com. Danielle also coordinated all marketing advisory and co-op advertising coalitions. Danielle has received numerous awards for her work on behalf of clients, including a 2010 SASI Award 2010 for Best Marketing Campaign on behalf of CTTC. Prior to this, Danielle managed the magazine, publications, and online presence for the California Building Industry Association (CBIA). While there, she was also awarded the Western Publications Associations Maggie Award for Best Association Publication two years in a row (2008, 2009). From 2002 to 2005, Danielle served as the Publications Editor for the California Chamber of Commerce. During this time, she edited and wrote the Chamber’s weekly membership publication, two monthly political newsletters, membership and marketing materials, and the annual Business Issues Guide. In addition, she played a significant role in the re-design of the Chamber website: www.calchamber.com. Danielle possesses a BA from the University of California, Davis and an MA from San Francisco State University.